The University of the West Indies, Mona is pleased to announce the appointment of Mr. Nigel Logan as Bursar, with effect from September 18, 2017. 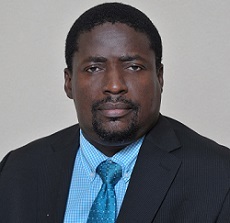 Mr Logan is a qualified Chartered Accountant having successfully completed the ACCA Exams in 1995 and is a Fellow of the Institute of Chartered Accountants of Jamaica (ICAJ). He has worked in financial management and general management at the highest level in the banking and public sectors for 17 years, and also occupied various Senior Management positions for over 19 years in both the public and private sectors. 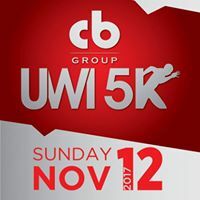 The CB Group UWI 5K and Smart Eggs Kids K, the annual major fundraising event for The University of the West Indies Scholarship Fund, will again see corporate Jamaica throwing its weight behind the University’s efforts to assist students wishing to achieve a tertiary education. The event, now 6 years strong, attracts thousands of corporate and individual running and walking enthusiasts, and is scheduled to take place in and around the grounds of the University on Sunday, November 12, starting at 7:00 a.m. The MBA programme offered by Mona School of Business and Management (MSBM) has been reaccredited by the prestigious Association of MBAs (AMBA) for a period of five years, which is the longest period offered by the AMBA. The programme was first accredited in June 2011 for three years and reaccredited in June 2014 for a further three years. The Caribbean Centre For Disaster And Risk Reduction located in the Office of the Vice-Chancellor at The University of the West Indies (The UWI) and The Caribbean Disaster Emergency Management Agency (CDEMA) have agreed to leverage The UWI’s North American networks, in order to mobilise resources in North America for disaster relief and construction within the Caribbean. 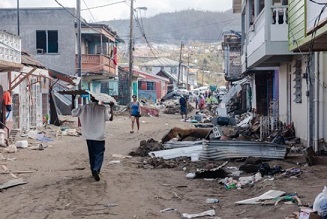 “Hurricane Irma's fury preceded Maria's by a deadly Caribbean second. Together they constitute the familiar sound of death and destruction reminiscent of a colonial past that clings to the present and is determined to possess and own the Caribbean future. 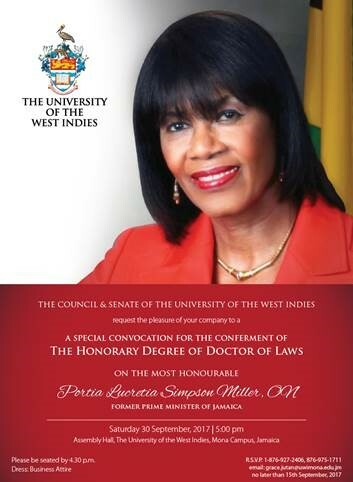 On Saturday, September 30, 2017, The University of the West Indies (The UWI) will hold a special convocation to confer the Honorary Degree of Doctor of Laws (LLD) on the Most Honourable Portia Lucretia Simpson Miller, ON, former Prime Minister of Jamaica. The ceremony will take place at the Assembly Hall, The UWI Mona Campus in Jamaica. 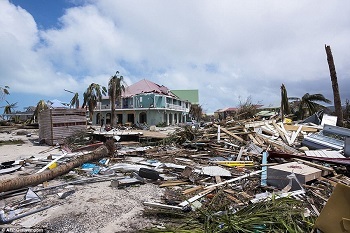 As The University of the West Indies (The UWI) community continues to follow the tragic stories of the aftermath of Hurricane Irma and impending Hurricane Jose, it is saddened and stands ready to assist recovery efforts. 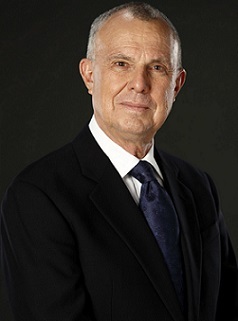 On Saturday 16 September, 2017, The University of the West Indies (The UWI) will install Robert Bermudez as its sixth Chancellor. The installation ceremony takes place at The UWI’s St. Augustine Campus in Trinidad and Tobago, beginning at 6.00 p.m. (Eastern Caribbean time)/ 5.00 p.m. (Jamaica Time).